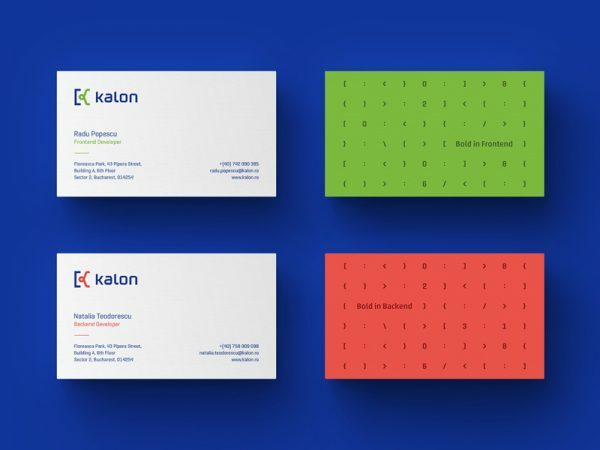 Nicu Balan designed these business cards for an ingenious digital startup named Kalon Global Group, who develops big projects for clients like McDonalds.  The design process was based on the logo idea and the main activities of the startup – digital world. These business cards were printed on 300g paper, embossed on both sides by a local printing shop in Bucharest named Atipico.